When you need to find an affordable mobile crane for rent in Virginia you have plenty of places to choose from. However, the problem that comes with that is that you are looking at companies based on price, rather than experience and the level of quality they provide in their services. For example, whether you have a big project or small one, it’s still your job. Therefore, any subcontractors you hire need to work under your supervision meaning any mistakes they make will cost you delays and look poorly on you as a business. Still think quality isn’t that important? Any mistakes made costs you time and money, two things that are not in abundance in the construction industry. But rather than wondering what the wrong sub will mess up, instead let’s discuss what will the right subcontractor be able to do for you? For starters they will make things easier on you as they will get the job done correctly, safely and on time. They also will be able to utilize additional services to ensure that you are going to get the best quality work possible. Whether its repair work for your equipment, storage for any waste, materials or machinery you need or anything else. That’s something you may not expect from a crane rental company but it’s something we are proud to offer. 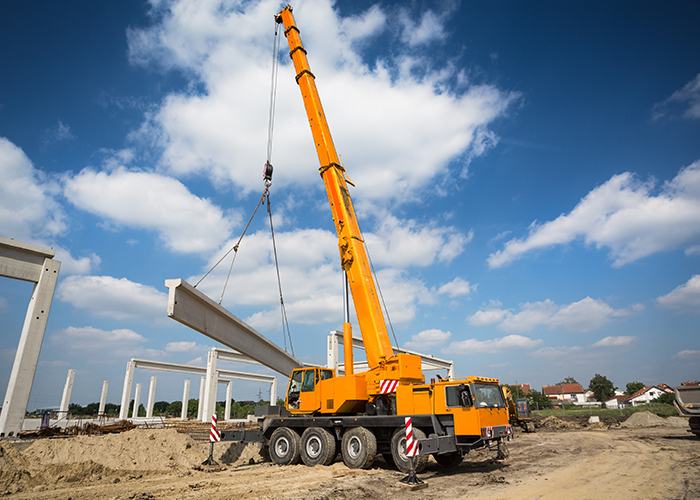 Rent-A-Crane is the place to go for all mobile crane for rent questions. If you are unsure about something, especially during the bidding process, and you need to get answers then give us a call and we will help you plan out this portion of the job so that you know what you need to be prepared for between price and time needed. We will work with you before, during and after the job to ensure that you are completely satisfied with our efforts.